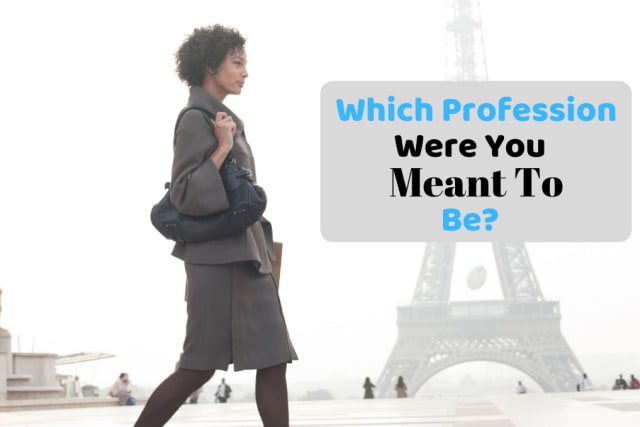 Which Profession Were You Meant To Be? What do you crave most out of your professional life? Would you ever want to be in the spotlight for your profession? Which of these things are you best at?